Sadly, another large grocery company is going out of business: Albertson’s. There are only going to be four stores left in the state of Florida by end of next month. I stopped by one of the many stores they have, here in Orlando, that is closing. 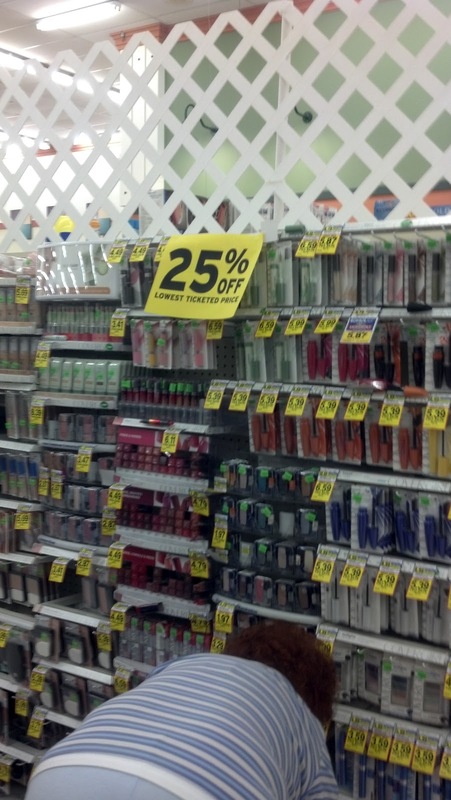 They have ALL their cosmetics at 25% off. Body care and hair care are, currently, 20% off. And these percentages will go up as it gets nearer to the store close date of June 9. Since they had a fairly good inventory left on some beauty items, I got me just a few things. 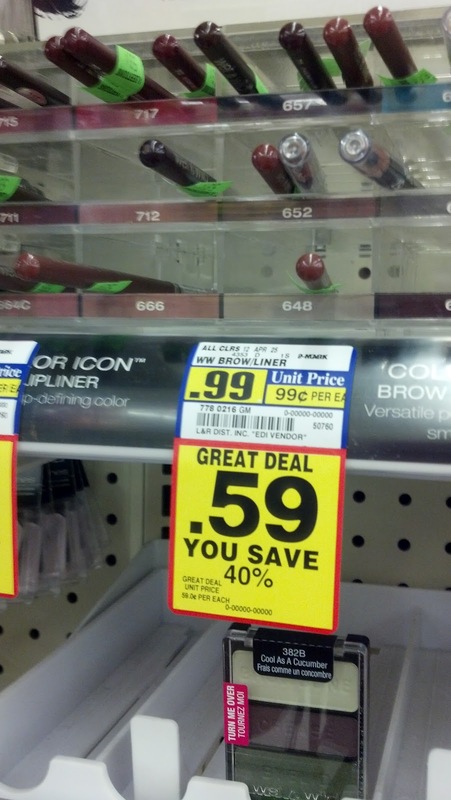 I got a lip liner for 44 cents. This one is called ‘Brandy Wine’. And I have never tried the MegaShine Lip Color before. Now I have a chance. This pretty shade is called ‘Lolly Popstar’. One end is a liner and the other is the lip color. I love these!! ‘Cool As A Cucumber’ is one I didn’t already have! 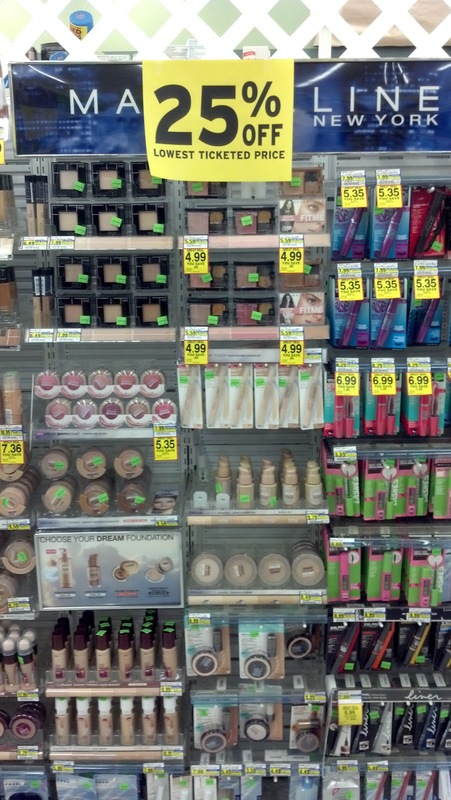 On any of the prices you see, remember, it was 25% off the lowest listed price on the makeup. It is 20% on the body and hair care items. The Wet ‘n Wild lip liner and the Perfect Pair Lip Wand are dupes for me. I did that on purpose too. As a reader, you get to enter my giveaway for those two items. In the comment section, leave a comment on what you like about those two items and your email address. One entry only. And, this giveaway ends May 18, at 8 PM EST. Do you have an Albertson’s store that is closing by you? This entry was posted in Albertson's, store closing by kimberlyp. Bookmark the permalink.